Free listings are provided as a service to Members. 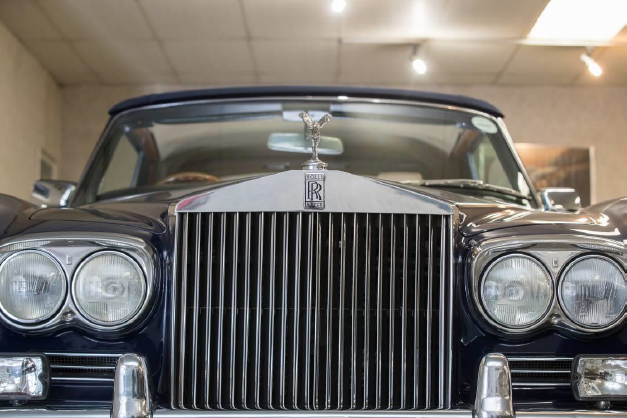 The Rolls-Royce and Bentley Owners Club accepts no responsibility for the accuracy of advertisements, or the condition of the goods listed. Members: Please contact us on our Club email address if you would like to place your vehicles or spares for sale. Please let us know if the items have been sold or are no longer available so that we can remove the listing from our website. Unique – only one ever made to this specification. One off design (no. 8197) for B448 DA. First owner: Peter Merchant Ltd – UK Registration: KLU 941. Confirmed by Bentley Drivers Club Archives UK. 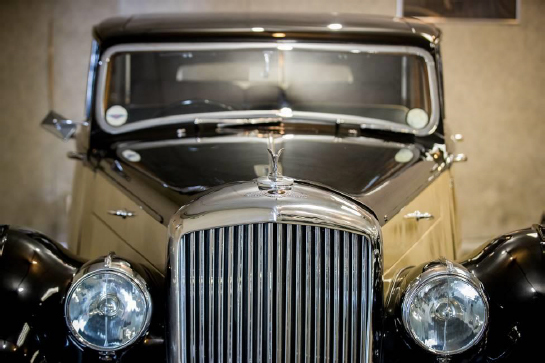 Hooper – Coachbuilders to the English Royal Family since 1830. Car is hand-built & assembled by Hooper. Electric rear division, electric rear screen and electric drivers’ window. Chassis mechanicals & engine built by Rolls Royce/Bentley. Engine blueprinted by specialist to standard specifications (new pistons, rings, gaskets – list available). Excellent running condition – only 300km on fully restored engine. Woodwork and leather interior beautiful with correct patina. Magnificent colour combination – dark blue with parchment hide (cream) with deep blue roof. Classic Convertible – The ultimate in design and styling. Original, desirable chrome bumpers. Present owner for past 25 years. Reliable, Well serviced and maintained. A true experience to drive on every occasion. Full re upholstery service for Rolls and Bentley in leather and/or cloth including piping on seats and panels , roof linings , hood covers etc.